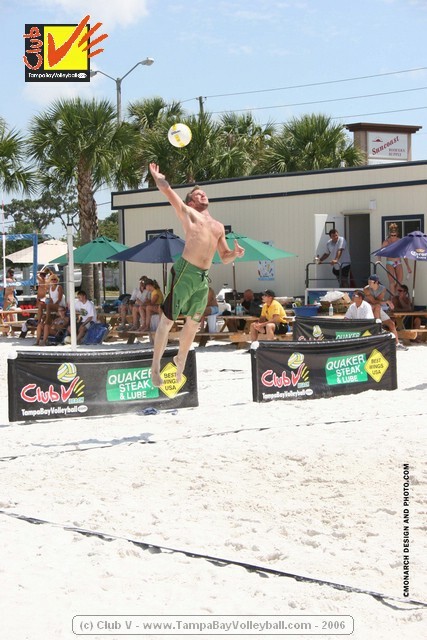 Join us at the 'Ultimate Mecca of Outdoor-Lighted Sand Volleyball Facility' with 18 sand courts called 'Club V Beach' in our leagues, tournaments and open play 365 Days a year !!! 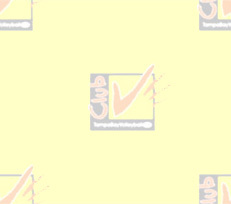 Club V Beach Fridays - Meetup! 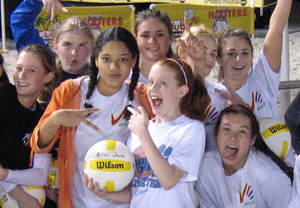 volleyball Club in the Tampa Bay.